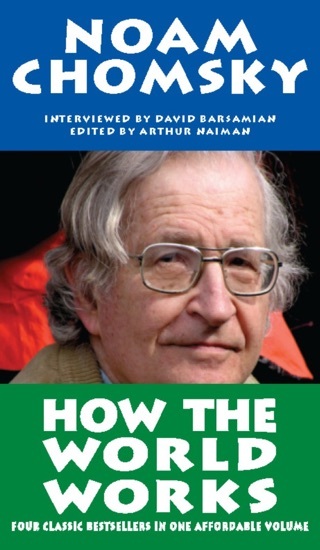 Restoring to print two of Chomsky's most famous and popular books in one omnibus volume, On Language features some of the noted linguist and political critic's most informal and highly accessible work, making it an ideal introduction to his thought. 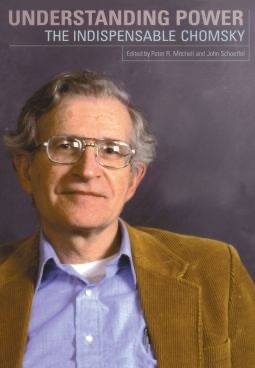 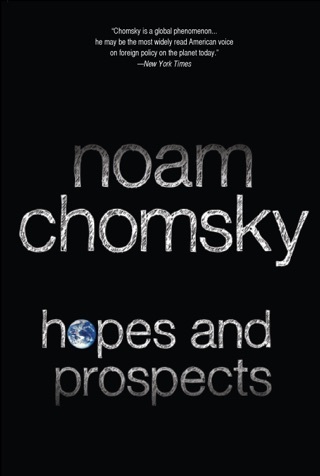 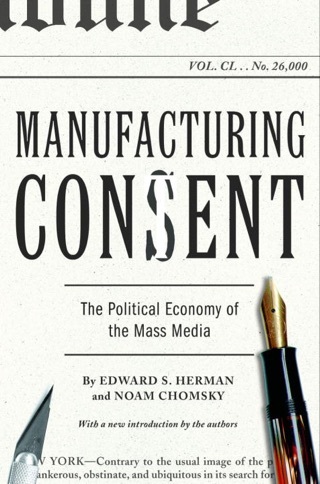 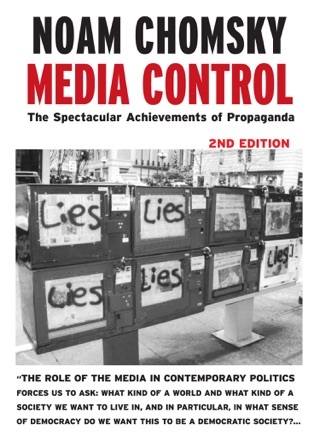 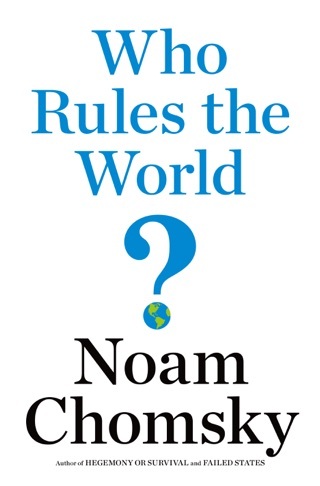 In Part I, Language and Responsibility, Chomsky presents a fascinating self-portrait of his political, moral, and linguistic thinking. 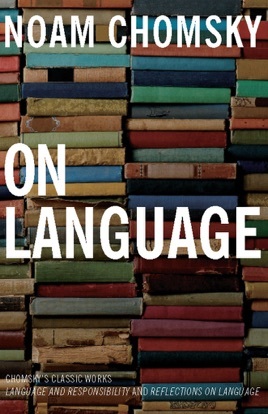 In Part II, Reflections on Language, Chomsky explores the more general implications of the study of language and offers incisive analyses of the controversies among psychologists, philosophers, and linguists over fundamental questions of language.